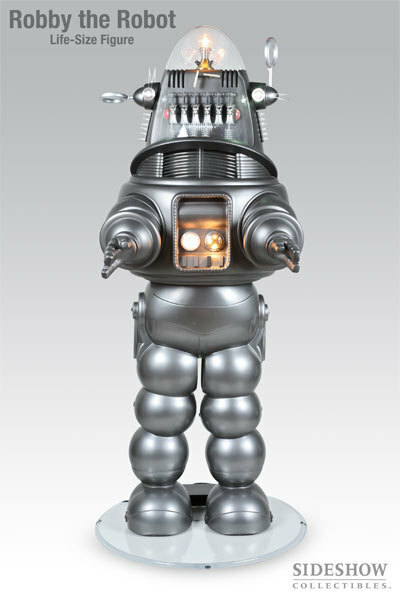 Fred Barton is America's ROBOTMAN. 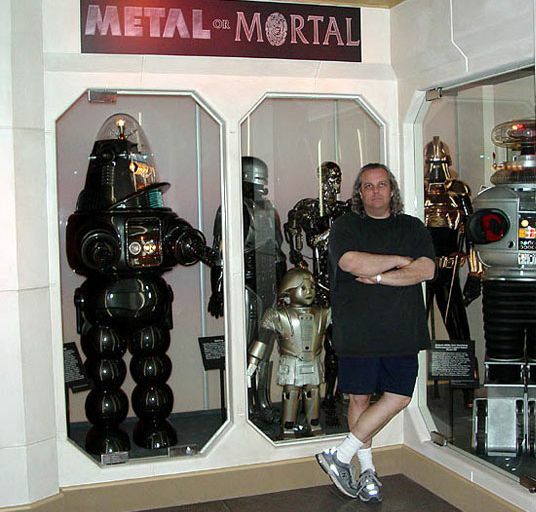 His Hollywood company, Fred Barton Productions, Inc., is the world's leading producer of museum-quality, famous movie and television robot replicas, sought internationally by private collectors and museums. 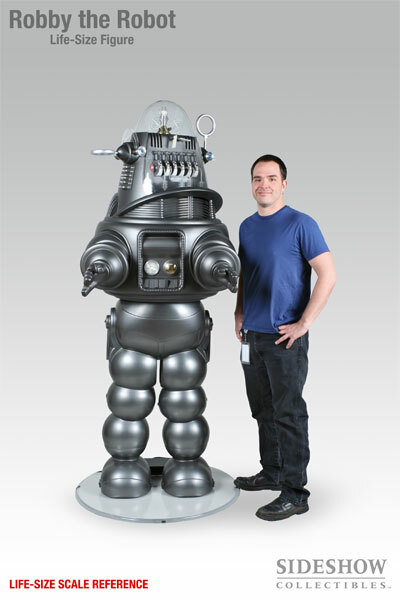 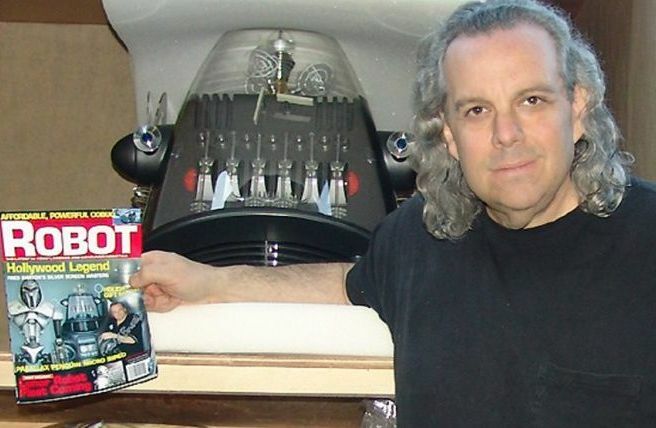 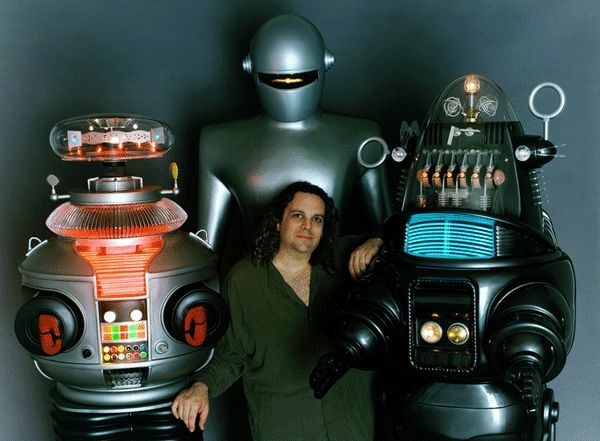 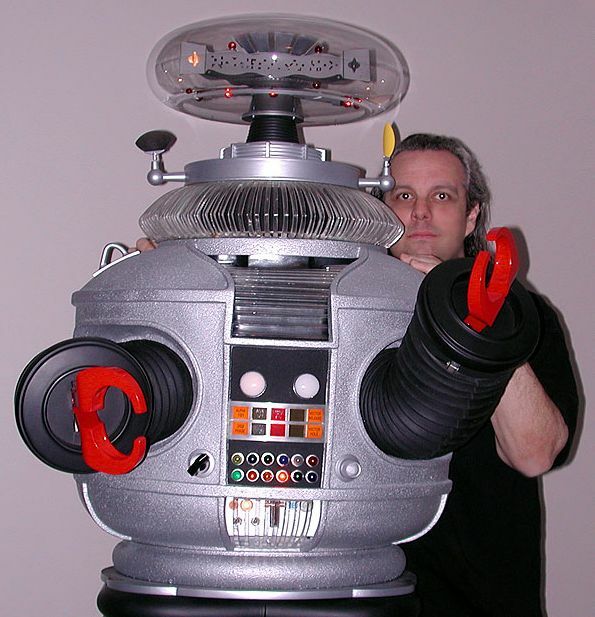 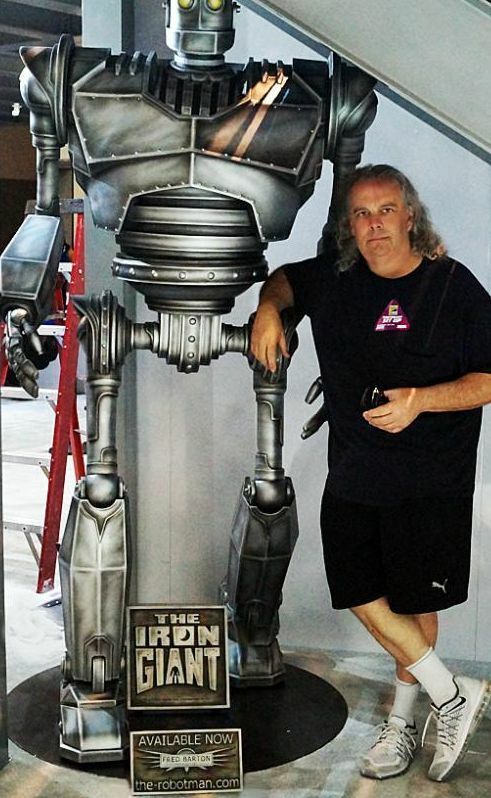 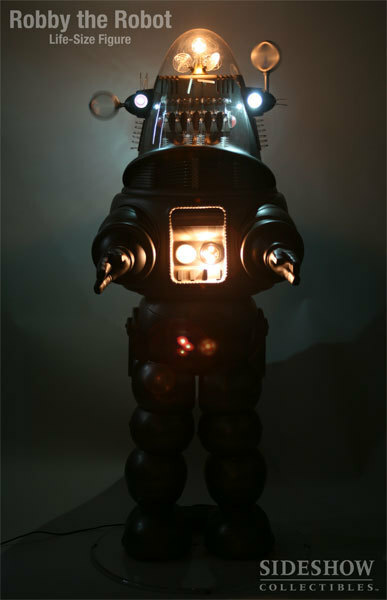 In addition to building the only authorized replica of Robby the Robot (inducted into the Robot Hall of Fame in October 2004), Mr. Barton has built many other life-size computerized replicas of the most famous movie robots. 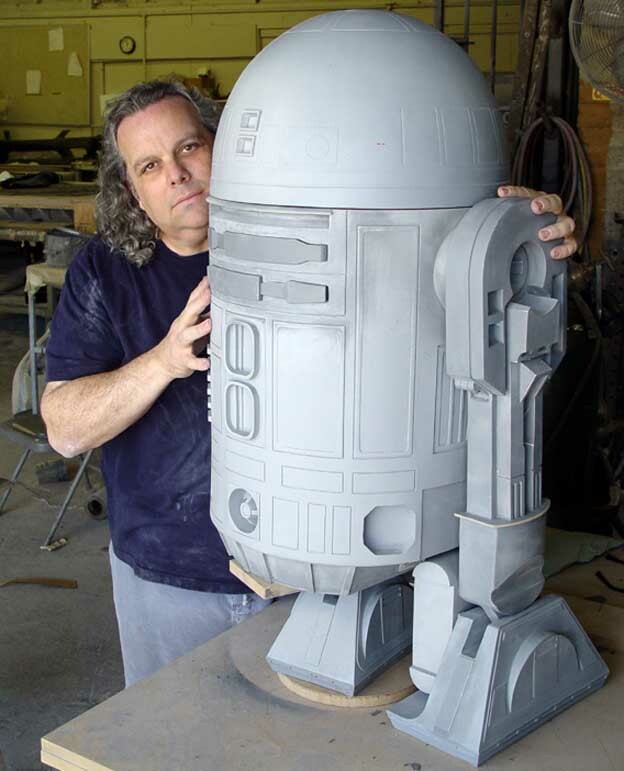 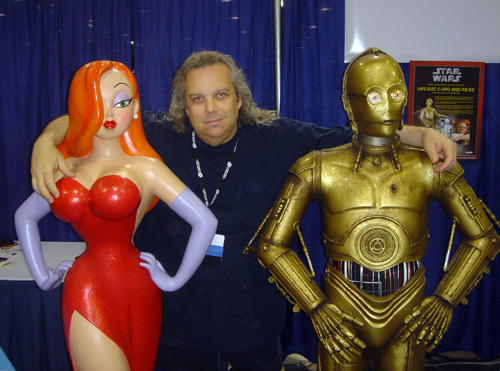 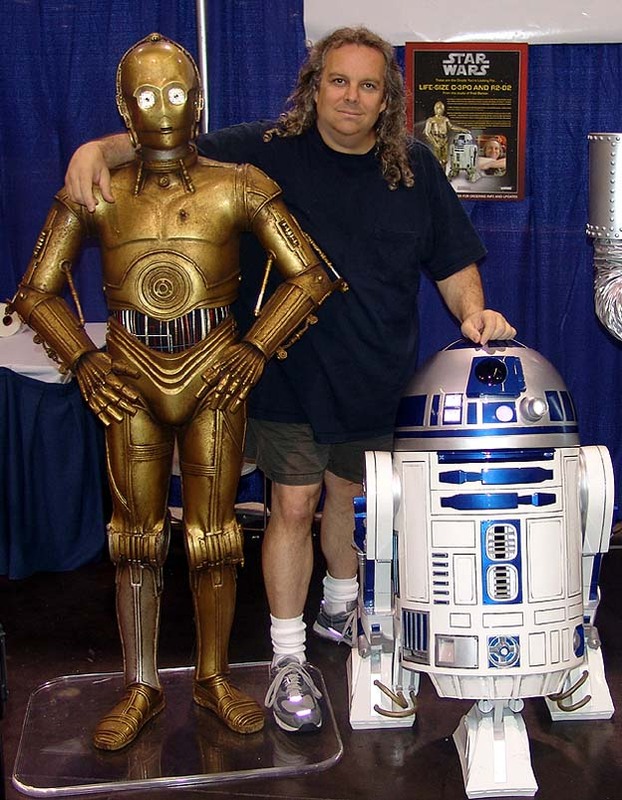 His work includes replicas of the original Star Wars Trilogy droids R2-D2 and C-3PO, Robot Model B9 from Lost in Space, Gort from The Day the Earth Stood Still, Maria from Metropolis, the Target Earth robot, T2-Endoskeleton, and others. 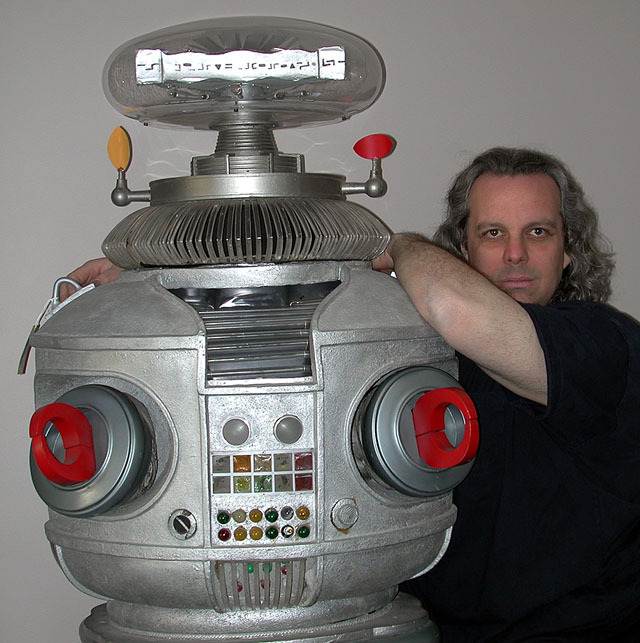 Fred Barton Productions, Inc. is the exclusive manufacturer and licensee of the life-sized Robby the Robot, a license granted to Mr. Barton by Turner Entertainment which owns the rights to Forbidden Planet, the 1956 movie which introduced Robby the Robot to the public. 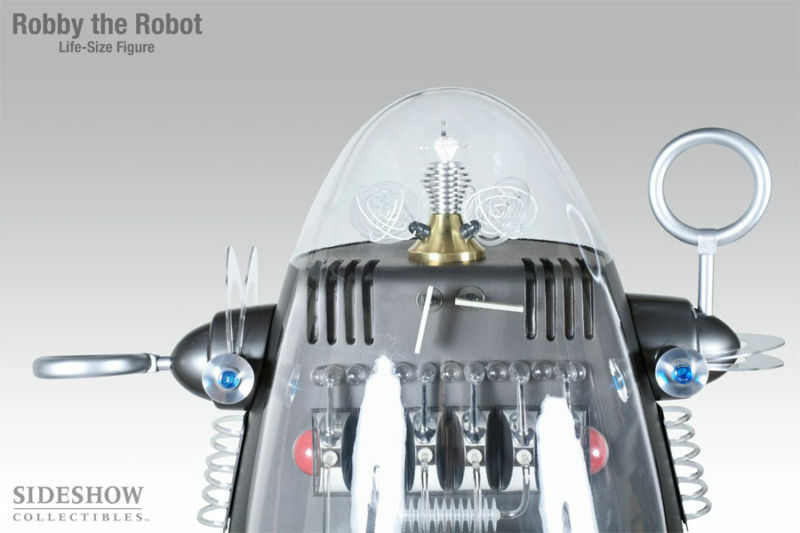 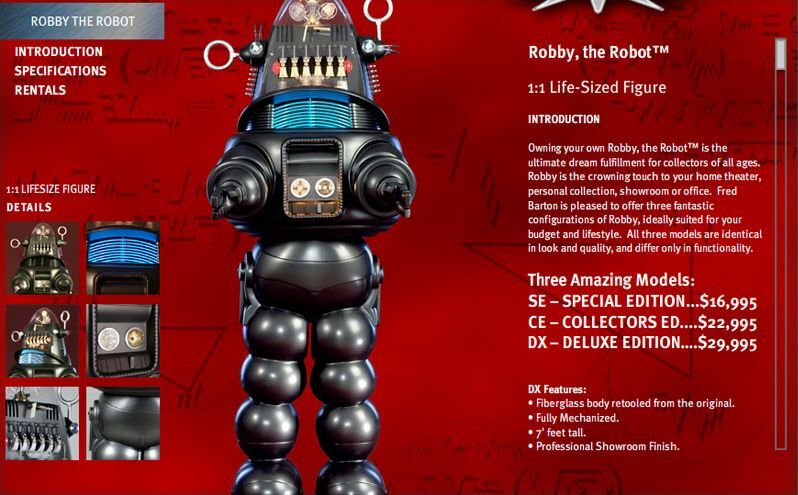 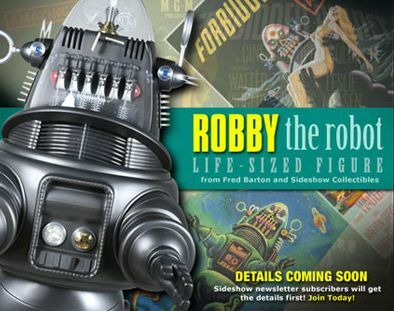 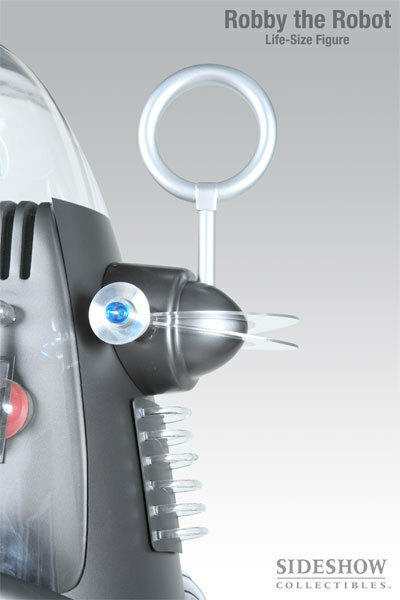 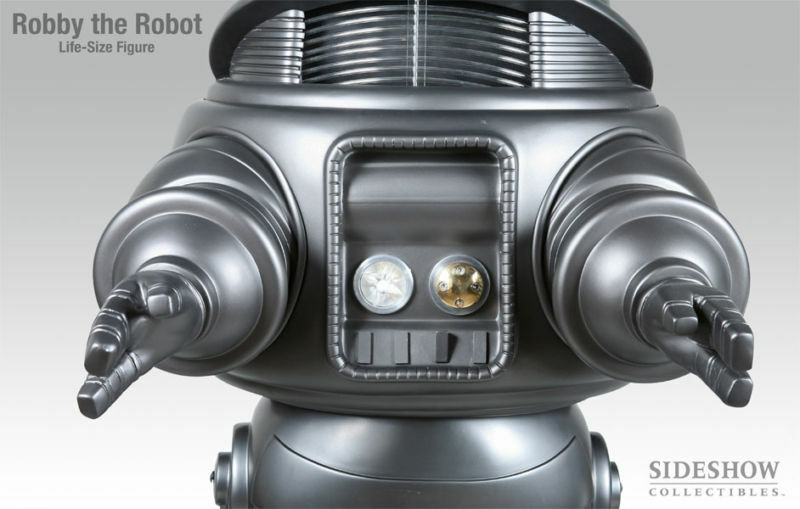 Barton's license of Robby the Robot marks the first time that the legendary Robby has been made available to the public as a signed and numbered limited edition. 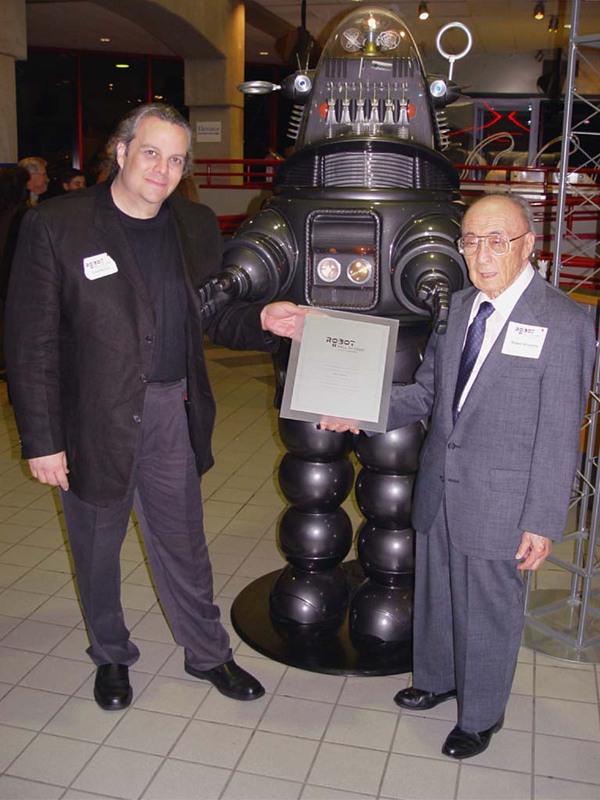 In October 2004, Barton attended the induction of Robby the Robot to the Robot Hall of Fame as an honorary presenter. 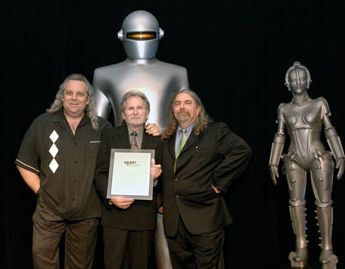 At that ceremony, Barton offered a moving tribute to Robert Kinoshita, the art designer who created Robby for the movie Forbidden Planet and who was personally accompanied to the induction by Mr. Barton. 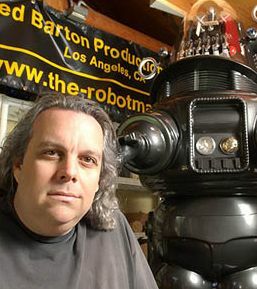 Fred Barton and his robots have been profiled by numerous media outlets, including Jay Leno's Tonight Show, CNN, CBS This Morning, the Sci-Fi Channel, the History Channel, A&E, Wired magazine, PEOPLE magazine, USA Today, The Los Angeles Times, and others. 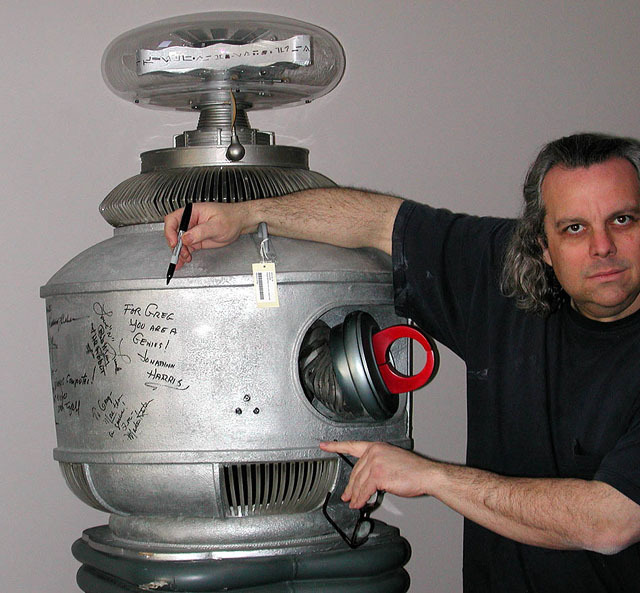 When not engaged in building his robots, Barton enjoys writing and producing and responding to the phone calls, letters, and email that he receives from all over the world about robots from the past, present, and future.